6. Auto/manual program search, multi-language supported, VBI Teletext. 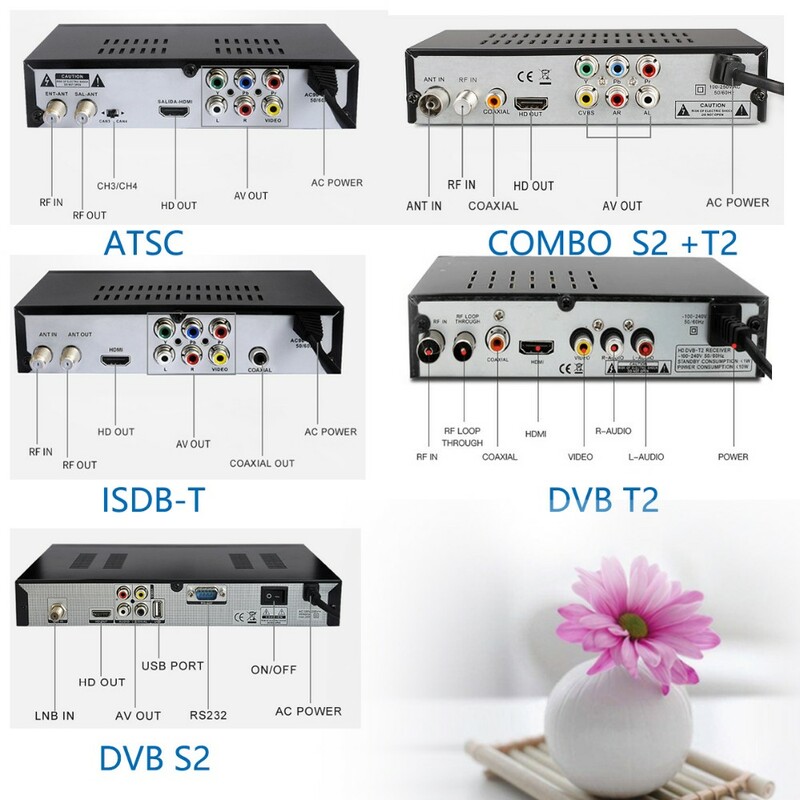 --Yes, we have ready sample to test quality and signal, and you can contact us to get the price. 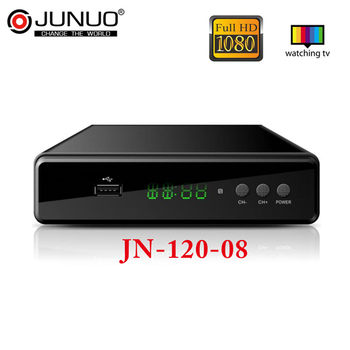 --It's 1000pcs for OEM orders . 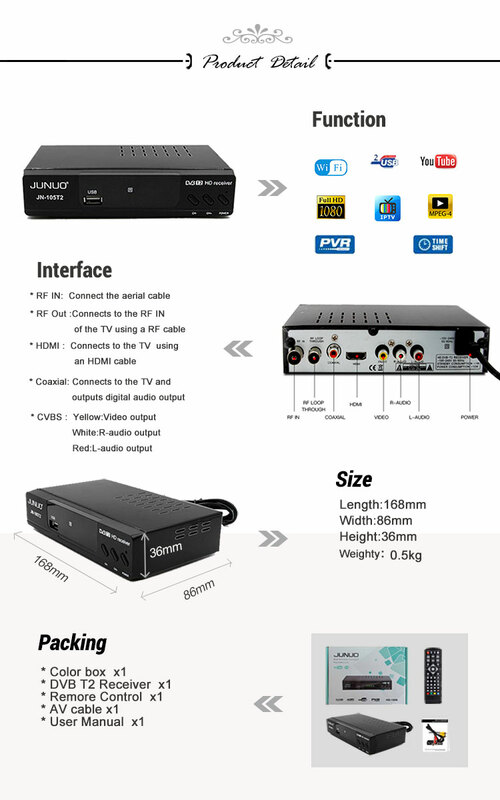 --We provide all kinds of OEM/ODM service,eg:Logo printing on housing,Customized packag, Software Customization. 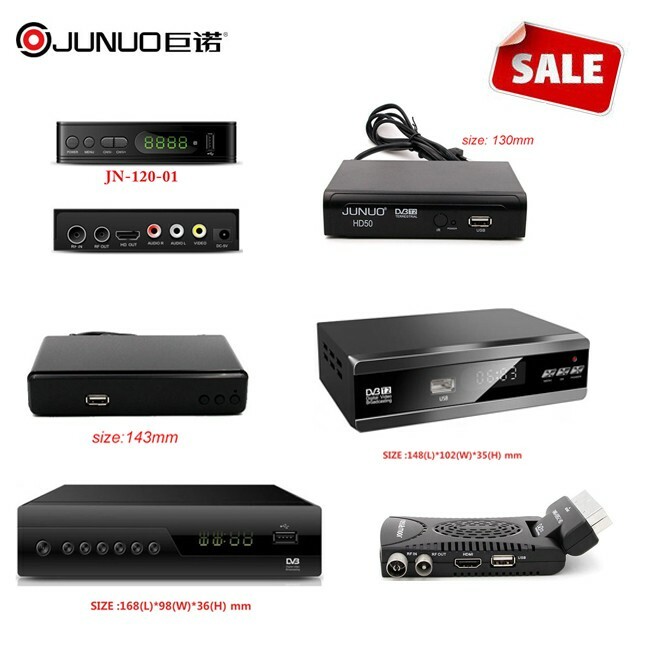 --We would like T/T(30% deposit before production,and the rest 70% must be paid before shipment). --Normally, we ship goods by sea,air and express. 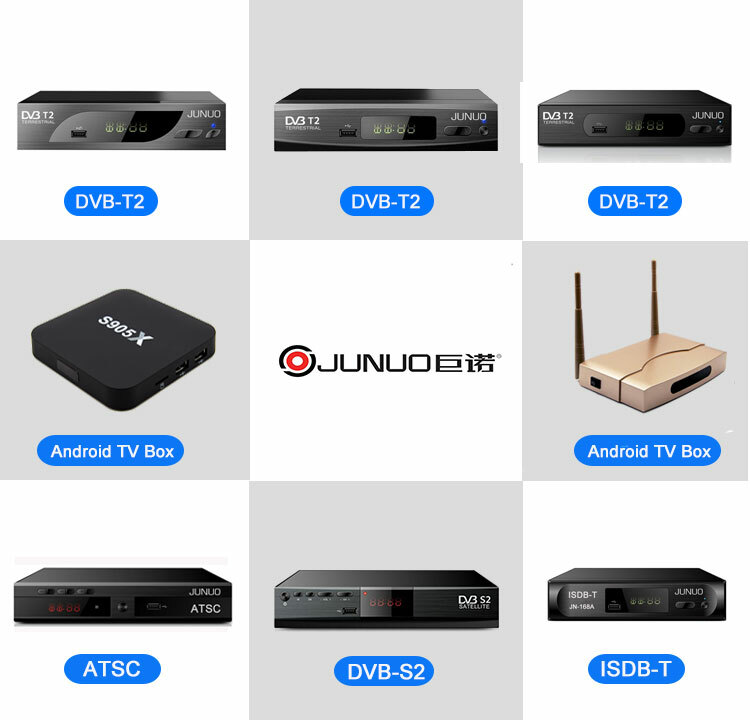 Founded in February 2000, Shenzhen Junuo Electronic Company is a comprehensive enterprise integrating R&D, production and sales of Set Top Box, including Android TV BOX, DVB-T2,ISDB-T, ATSC, DVB-S2 and so on. 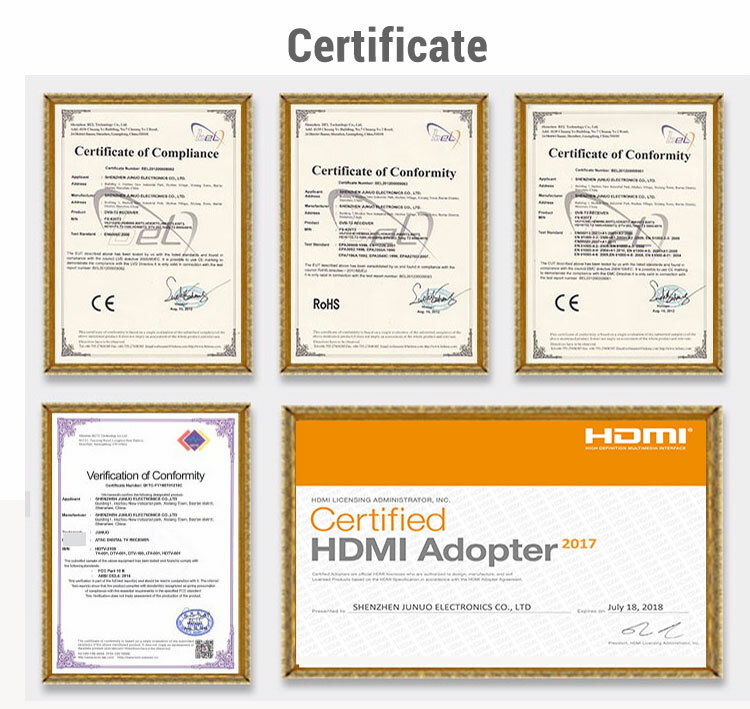 We have been enjoying a quite high reputation both home and abroad due to our careful and through research, ﬁne manufacturing process and market-market-orinted production and operation based on good faith. 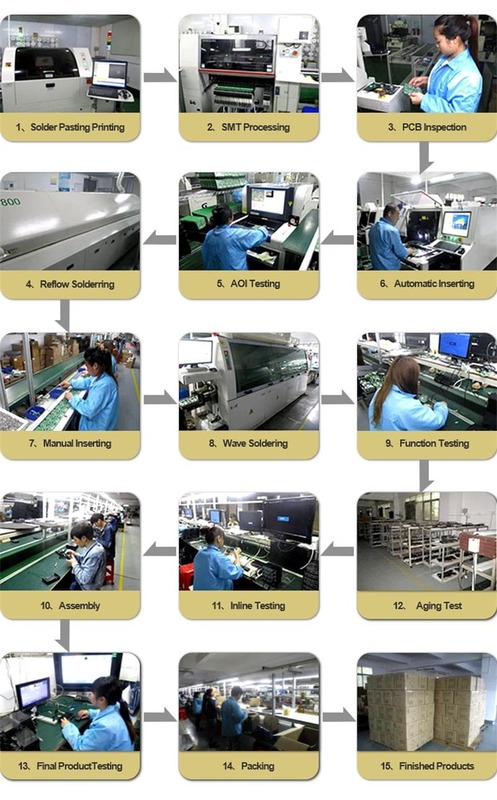 We offer one-stop sevice of ODM&OEM projects, CKD/SKD or completed device orders are welcomed. We employ about 500 employees, 20% of them are technical and managerial personnel. 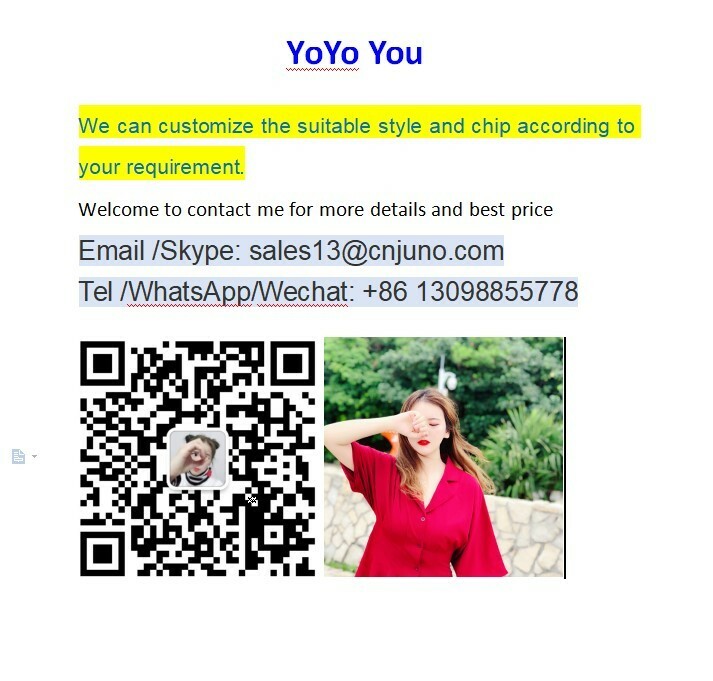 With professional R&D team, we design and manufacture the hardware/ PCBA board/ Software by ourselves, which can guarantee technic upgrade timely. Our moderm factory covers an area over 5000 square meters, is equipped with 10 auto-assembly lines, and aroud 350 skilled workers. 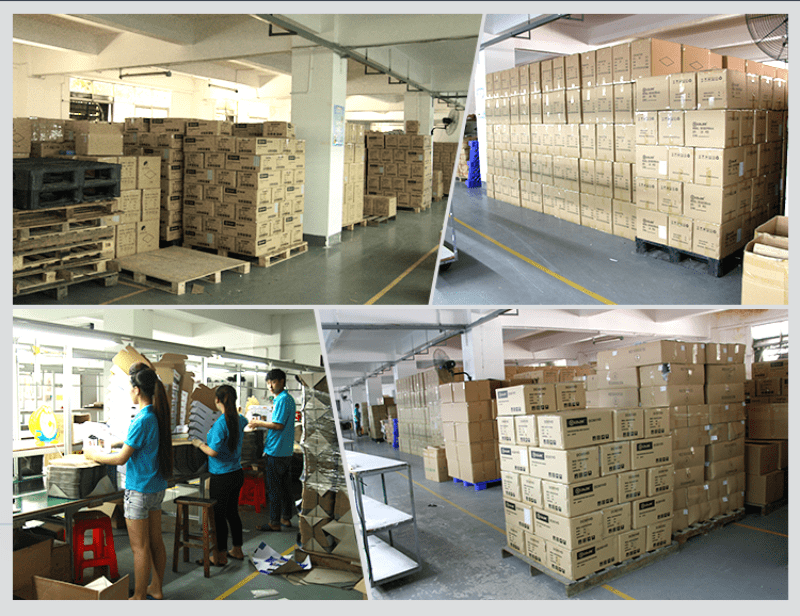 Our production capacity is approximately 600,000 units per month.